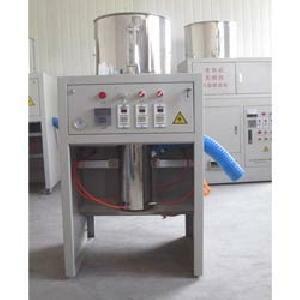 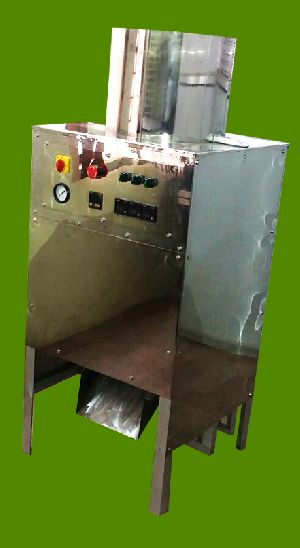 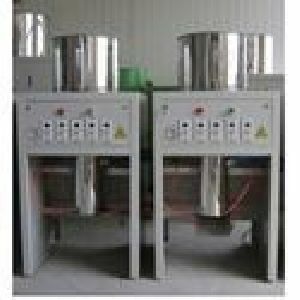 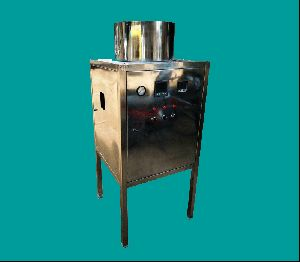 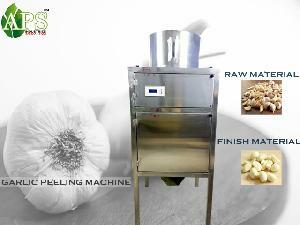 We are offering dry garlic peeling machine. 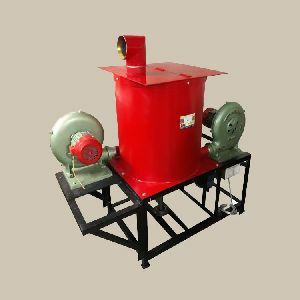 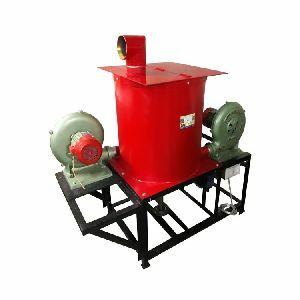 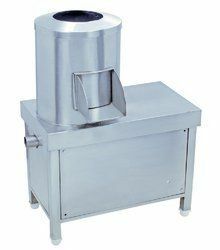 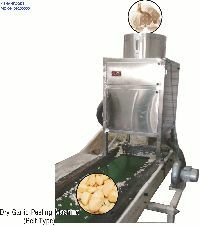 Technical details and specification: name - small type garlic peeling machine model - pvg-fdry-100 specification :- capacity - 80-150kgh input voltage - 220v, 50hz total power - 1700w electric heating - 1500w*1 flow into the air source - 1.05m3min or 7.5k w air compressor air pressure - 8kgcm2 dimension - 60*60*135cm. 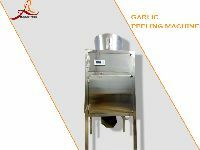 Garlic peeling machine The Excellent Performance Of Our Garlic Peeling Machine Has Made The Garlic Processing Industry Around The World To Look Up To Us For Technology Up-Gradation From Time To Time.Garlic Peeling machine, we used fully automated Computerized control panel and Automated temperature control system that maintain all types of Garlic Suitable. 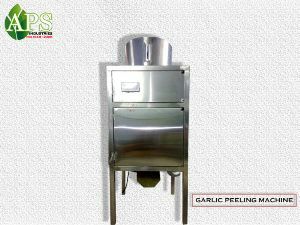 Suitable to peel garlic cloves. 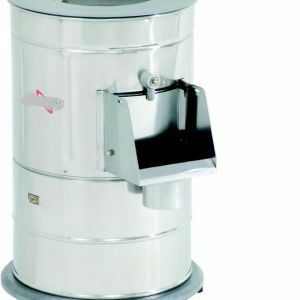 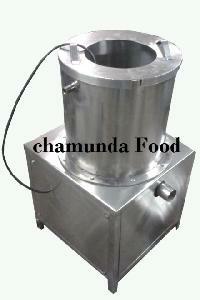 Specially designed peeling chamber and blades ensure peeling without damaging the clove. 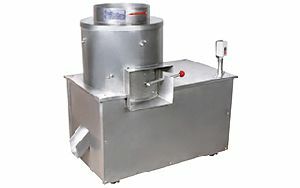 Peeling time: 3 to 4 minutes of each batch. 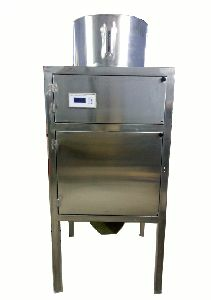 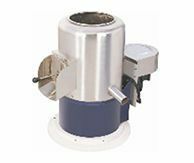 Available in 50 and 100 kg/hr models. 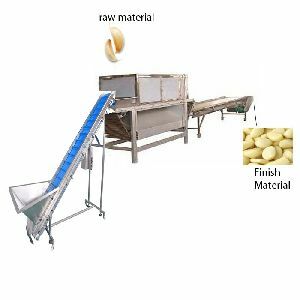 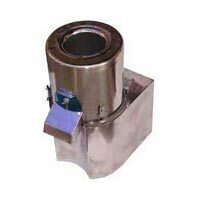 We source the raw material from the leading vendors and manufacturers in the market; thus, we are capable of fulfilling the exact requirements of the clients with our offered products. 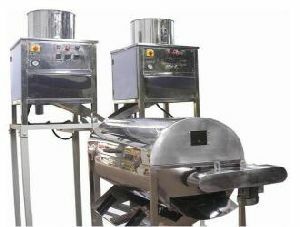 Our products are specially produces using premium raw materials to ensure they conform to international management systems of quality. 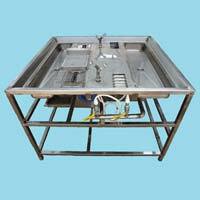 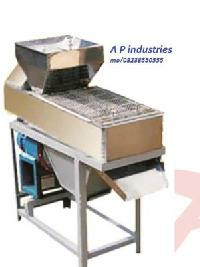 Garlic Peeling Machine has a sturdy body with a polished surface and a long service life. 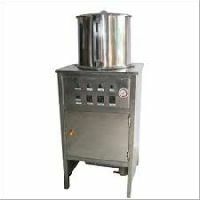 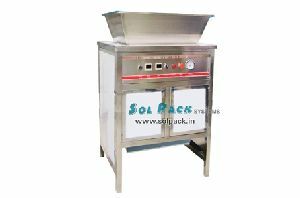 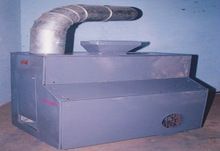 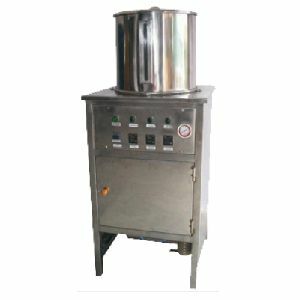 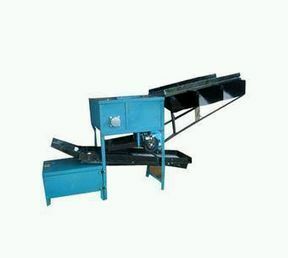 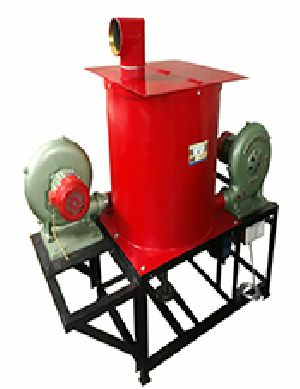 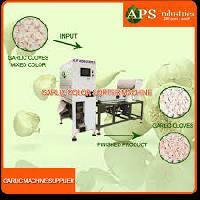 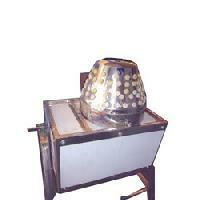 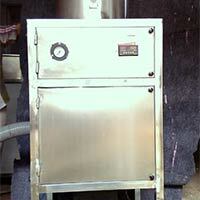 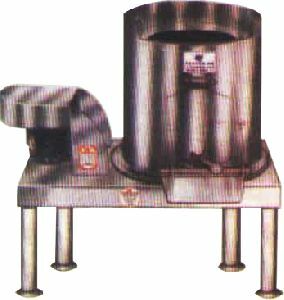 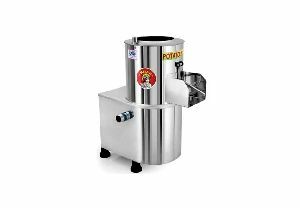 We offer garlic peeling machine 25-30kgs capacity.